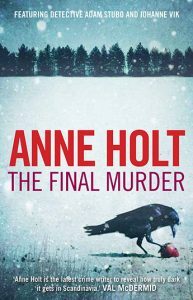 The Final Murder is the second in Anne Holt’s crime series starring senior Norwegian police Superintendent Adam Stubo and psychologist Johanne Vik. The two met in the series debut, Punishment which was released in translation earlier this year, and quite apart from working well together they obviously hit it off socially in a big way. department she set up her own law firm then went on to serve as the Norway’s Minister for Justice for two years. She then decided to turn her skills to writing novels. It was a good move. 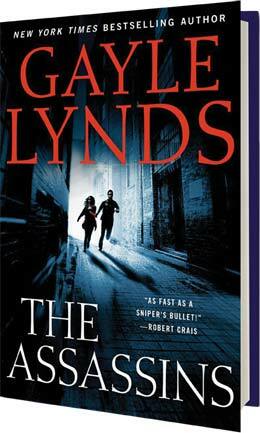 She has gone on to write six books starring Oslo University psychology professor and ex FBI profiler and DI Adam Stubb, and the series around Chief Inspector Hanne Wilhelmsen of the Oslo Police Department. 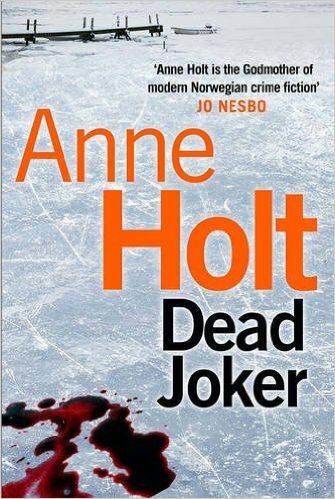 Holt’s now sold more than six million worldwide, scooped up a pocketful of awards and earning the soubriquet of the “Godmother of Norwegian crime. It’s a lot to live up to.